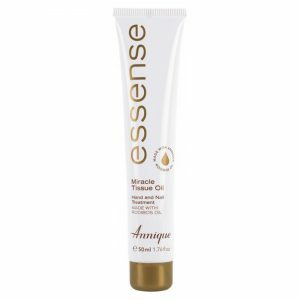 This unique crème helps to effectively relieve irritated and itchy skin. 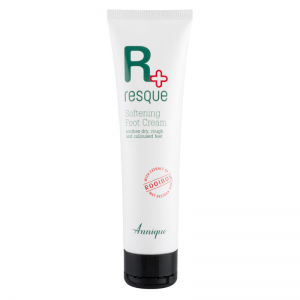 It is also ideal for relief from insect bites, slight burns, skin abrasions, eczema, sunburn, chafing and is gentle enough for the most sensitive skins, babies and children. 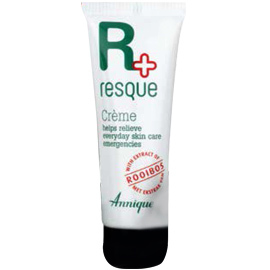 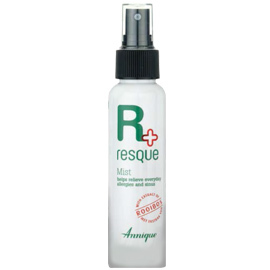 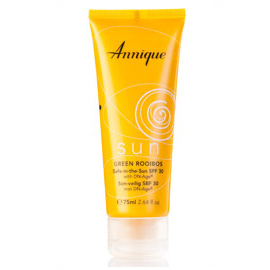 Resque Crème contains Annique’s exclusive extract of Rooibos, an extremely powerful natural antioxidant. 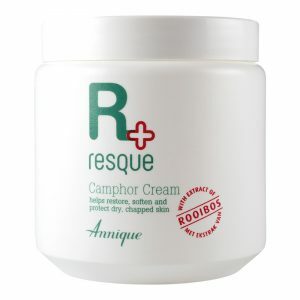 Resque Crème was awarded second place in the Fair Lady Best of Beauty awards for the category Best South African Product 2011! 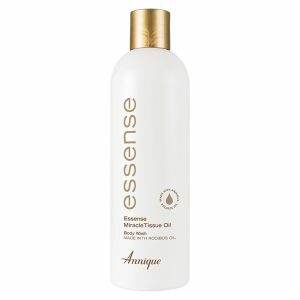 Paraben free!